Our family run plumbing business trades with the aim of providing a prompt and efficient service, with quality workmanship and equipment, in a safe environment. Contact us for a 24/7 Master Plumber, anywhere in Victoria! We happily service all of Victoria, and have a team of plumbers stationed in all areas. At Tait Plumbing, we assure you of our commitment for quality plumbing, and adherence to all safety standards. Our plumbers comply to all OH&S guidelines, as well as going to great lengths to keep all documentation up to date. ​​Call us today, for a fast, professional plumbing service! 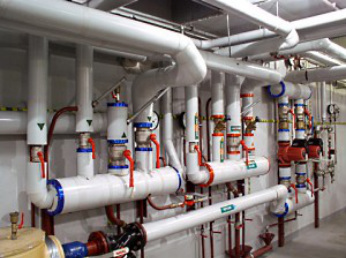 You can be assured that you will be receiving the finest plumbing work from our plumbers throughout Melton, Western / North Western Victoria, as well as a safe and efficient service for all of your plumbing needs. Call us on 1300 550 004 for a 24/7 emergency plumber throughout Victoria. We look forward to speaking with you.